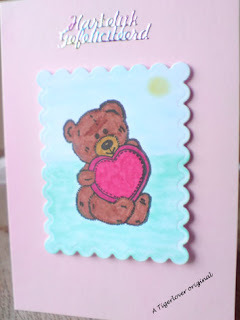 Tigerlover's cards and creations: My first card on my blog. My first card on my blog. 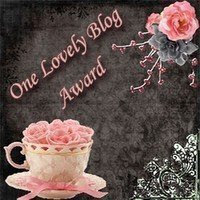 You have already met my mum, Trimgym on her blog and now I have got mine as well. 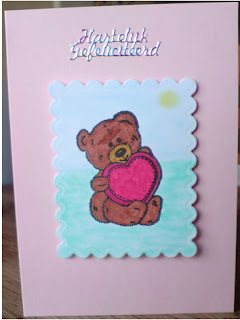 Today I made a card using a 'Just Teddy' stamp from the Crafty Pad, that I carefully coloured in. 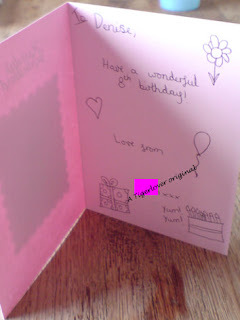 This card is for the daughter of a cousin of my dad, who will be 8 soon. Hope you like my card and thank you for looking! Any comments are very welcome and appreciated. This is a view of the full card. 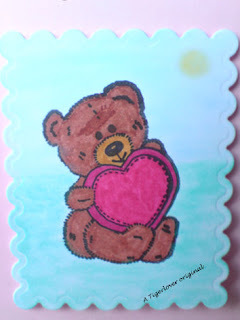 This is a close-up of the stamped image, I used some Le Plume pens for the teddy image and some chalks to colour the background. Another view of the card. And the inside of the card. Thank you all for looking and I look forward to seeing you on here! Well done on your first card. Keep them coming! 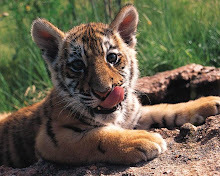 Hi there little Tiger.Your blog is already better than mine.I tried to get that clock earlier and couldn't figure out how to get it.Might try again in a while.keep up the fab work. hello Tiger...welcome to Blogland, its that you now have joined us. I love your new card,Its beautiful,the stamps are so cute. this is a beautiful card! you have done a lovely job colouring the bear! thanks for joining us at Crafty Pad.